New templates are now available. Check them out in the post below and try them on your website in the "Design" area when you log in. Get creative and be inspired! 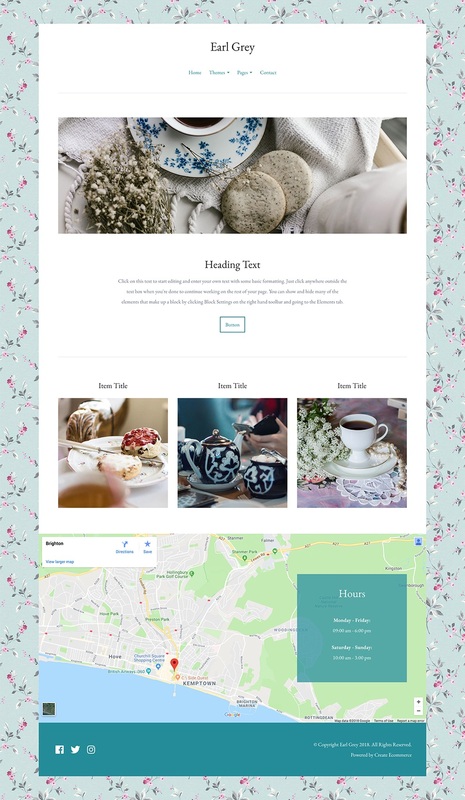 You can customise your chosen theme to really showcases your products, ensuring it matches your look, style and branding. 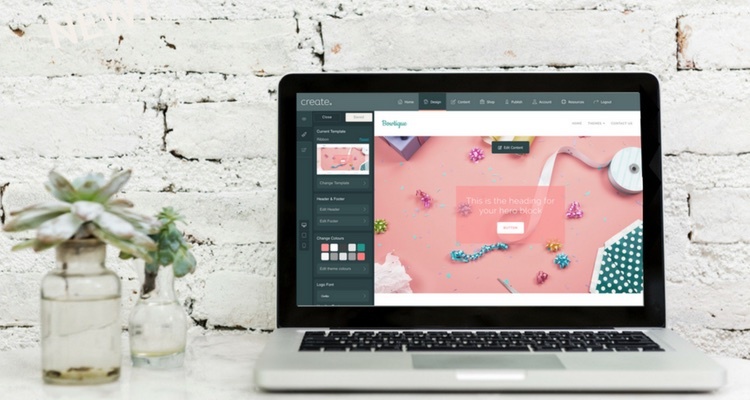 Change the elements of the design, including the fonts, colours, logo, and much more to make the template your own. 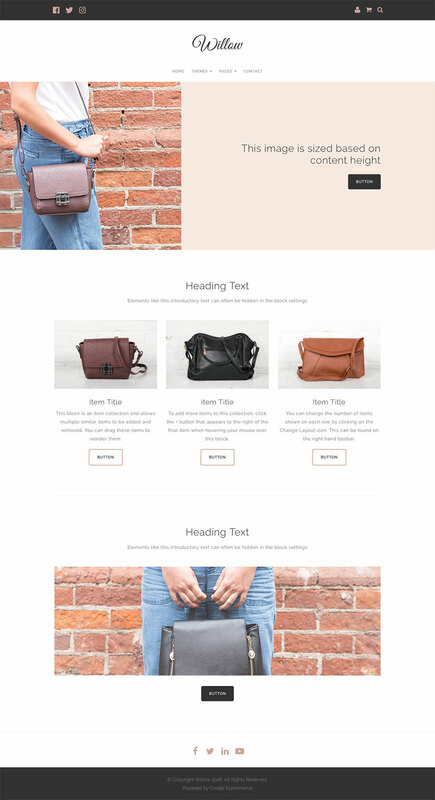 If you've already built your website with Create, when you select one of these templates to try, you'll see your own content load in rather than the example content shown in the images below. Not sure how to change your template? Read our guide. We’ll be adding more templates in the coming months, so check back soon or follow us on Instagram to hear about them as they're released. Using one of these templates? Share your website in the comments below or let us know your favourite.